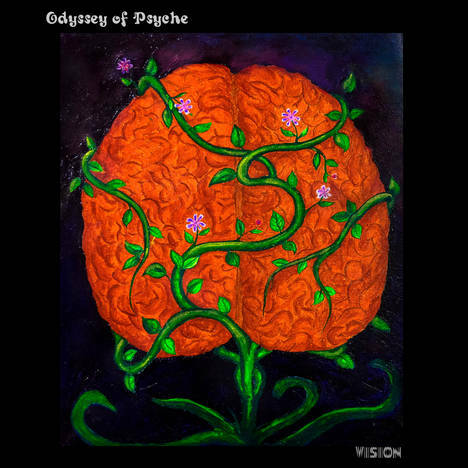 Vision | Odyssey of Psyche | OK Listen! 'Vision' is the debut single from their upcoming EP. 'Vision' is all about the journey from void with a hope of finding the light. Recorded, mixed and mastered at Lucid Recess Studio.